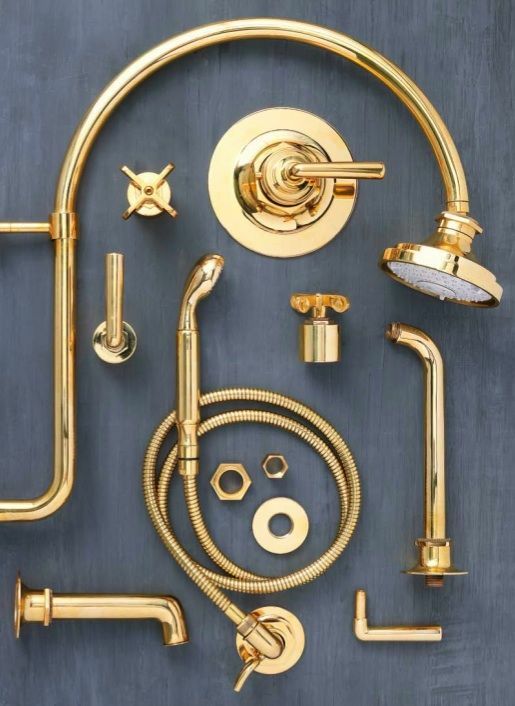 Brass is back! 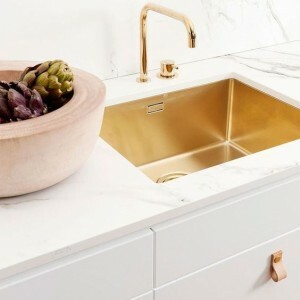 Cast aside in modern decor of the late 90’s and early 2000’s, brass has been on the upswing for the past few years, and the team at SLC is taking major advantage of the warm and luxurious finish. 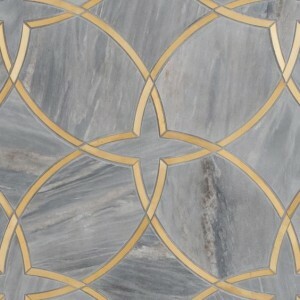 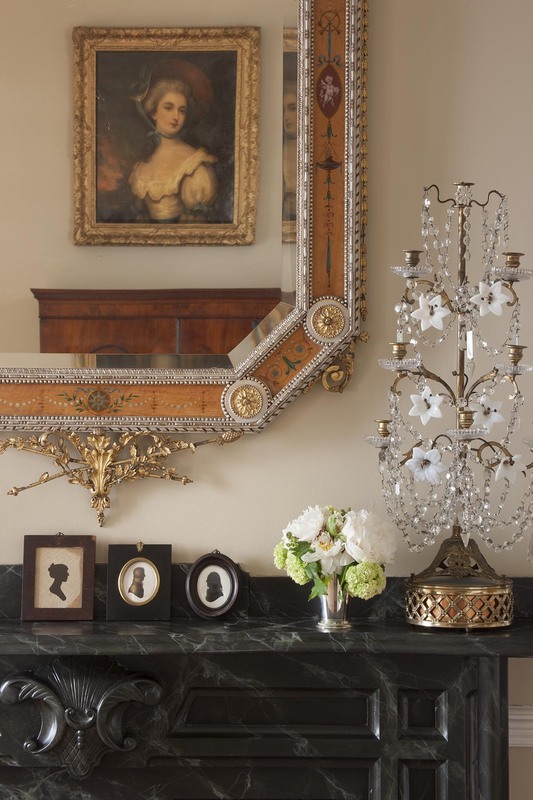 The sunny metal was always easily incorporated into traditional interiors via antiques and ornate hardware. 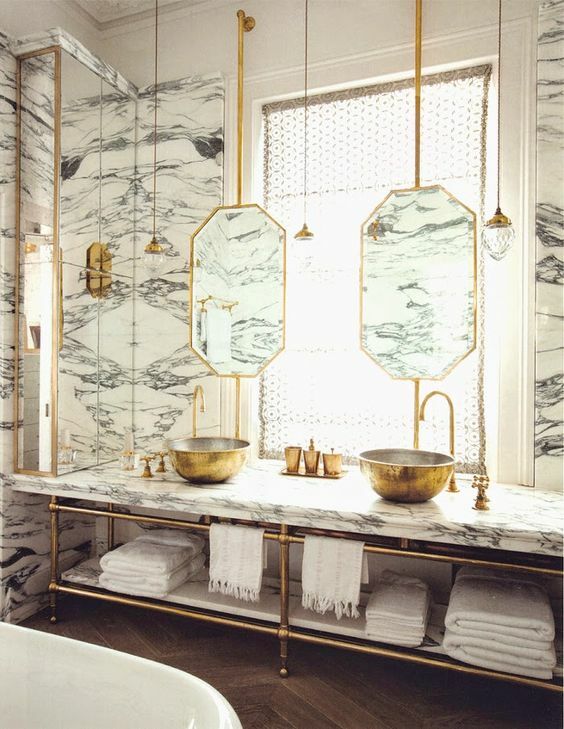 It was’t until recently when heavy-hitters like Waterworks and Kohler introduced brass into their modern plumbing lines, that we have so effortlessly incorporated brass into our interiors. 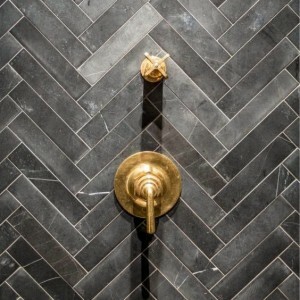 For our client’s Brookline bathroom renovation, we settled on an industrial-chic vibe that mixed dark metal with slick brass accents. 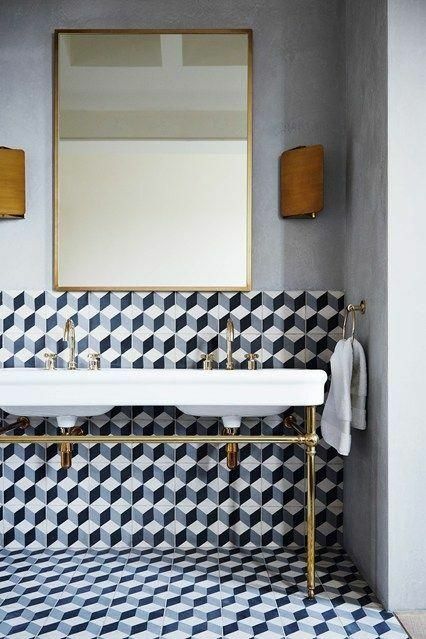 We also incorporated a glam crystal mirror by British designer Timothy Oulton and finished things off with Waterworks handcrafted “Grove Brickworks” tile. 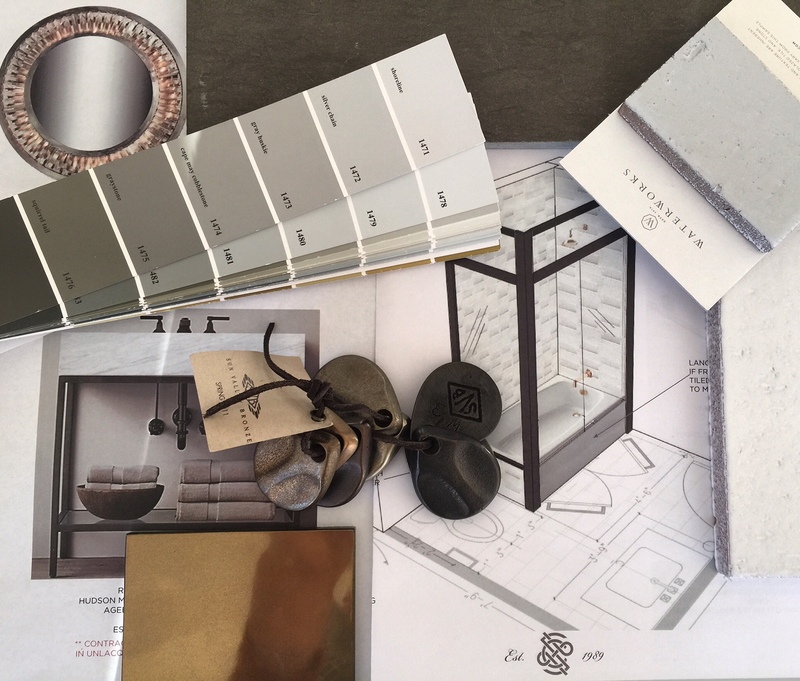 Though completely on-trend, this bathroom’s neutral color palette and simple lines will ensure the design resonates a timeless feel… we can’t WAIT to see it completed!